Artelnics es una empresa basada en la investigación especializada en el desarrollo de soluciones de analítica predictiva. Nuestros productos y servicios se basan en utilizar la información en forma de datos para prever sucesos futuros, y actuar para lograr los resultados esperados. Nuestro equipo está formado por matemáticos, ingenieros, bioestadísticos y analistas de negocio con una gran experiencia en la aplicación exitosa de la inteligencia artificial en diferentes áreas tales como la ingeniería, la salud o el marketing. Artelnics es una empresa con sede en Salamanca, pero que tiene un carácter internacional muy claro. Ofrecemos nuestros productos y servicios en todas las partes del mundo y tenemos clientes en países como Estados Unidos, Canadá, Polonia, Sudáfrica, etc. La empresa desarrolla la biblioteca de redes neuronales en código abierto OpenNN. Este software ha sido financiado a través más de 10 proyectos de I+D+i. Hoy en día, cuenta con miles de usuarios por todo el mundo. También desarrollamos y comercializamos la aplicación profesional de analítica predictiva Neural Designer. Neural Designer es un software innovador que utiliza métodos de deep learning. Es capaz de analizar datos de cualquier actividad con el propósito de diseñar un modelo predictivo que ayude a la toma de decisiones. 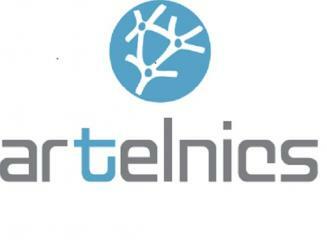 Artelnics es una empresa especializada en la realización de proyectos de innovación utilizando análisis de datos avanzados. Es por ello, que ofrecemos servicios de consultoría especializados y enfocados en satisfacer las necesidades de nuestros clientes. Artelnics is a company specialized in carrying out innovation projects using predictive analytics. We are focused on meeting our customers’ needs. Our consulting team is made up of mathematicians, engineers, biostatisticians and business analysts with a great experience in the successful application of artificial intelligence. Every project is different; contact us to model your idea. Predictive analytics is the part of data science that allows us to determine future events based on available information. Nowadays, new disruptive techniques such as deep learning are being developed to create powerful models from large-scale data. 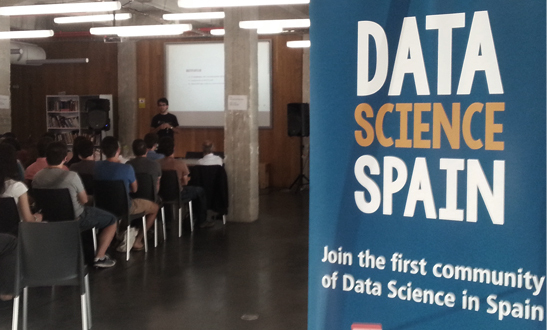 Artelnics provides innovative solutions for predictive analytics through deep learning methods. Our technology focus on using data to generate knowledge which is used to make more effective decisions. Our services can be adapted to many types of industries. Indeed, every activity generates data, which is our main source of information. The objective of Artelnics solutions is to meet the needs of our customers by providing high added value, causing them to be more efficient and productive. Our solutions are unique and personalize. Data mining is being widely used in the field of health. Studying genetic factors, environmental influences and physiological data allows practitioners to prevent, diagnose and treat diseases more effectively in order to improve people’s welfare. 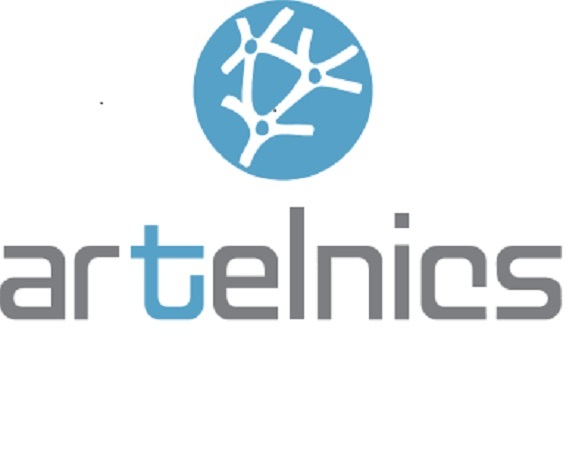 Artelnics is a start-up company specialized in data mining, machine learning, deep learning, predictive analytics and big data. Our team has about 14 years of experience in the application of those techniques. Moreover, we are the developers of OpenNN and Neural Designer, two innovative software packages which are recognized worldwide. The main challenge for Artelnics is to use artificial intelligence to analyze clinical data in order to take up new models of care and new technologies promoting health and wellbeing. For today's companies, good analytics are the key factor in order to make smarter decisions and achieving competitive advantage. The ability of companies to harness the wealth of available organizational data can move them one step ahead of competitors. Our objective is to meet customers' needs by providing deep learning solutions that can be adapted to every kind of business. These innovative solutions will provide high added value, causing them to be more efficient and productive. Artelnics offers a wide variety of solutions to face challenges such as knowing: who are the most valuable customers?, which marketing campaigns are better?, who will remain a loyal customer and who will not?, and thousands of others. Predictive analytics in engineering is undergoing impressive growth. More and more companies are adapting the technique into their daily operations, not only to better manage the present, but also to increase the probability of future success. Our team has about 14 years of experience in the application of those techniques to engineering. Moreover, we are the developers of OpenNN and Neural Designer, two innovative software packages which are recognized worldwide. The discipline of engineering is extremely broad, and encompasses a wide range of fields. Our services can be adapted to these types of fields. Indeed, every activity generates data, which is our main source of information.